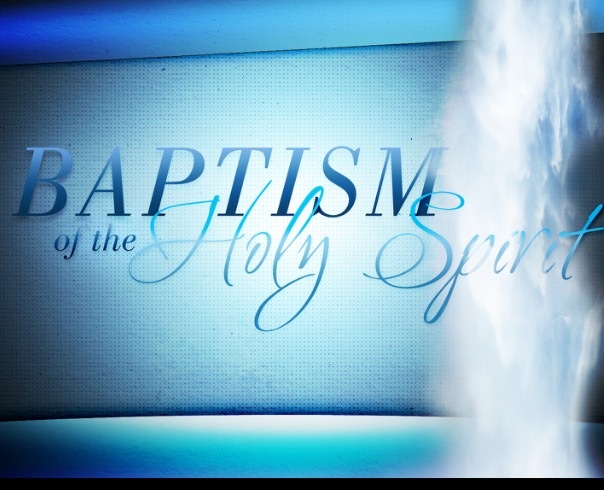 A Thought: Why is Baptism such a great witness to us of God’s Unconditional Love? We didn’t do one thing to deserve it–rather, it is what God is doing through the Holy Spirit ever day in our lives through His Grace. If you are able, come join us today in our first part of the series, ” Spiritual Revival.” If you can’t, thank God for His Grace wherever you are!